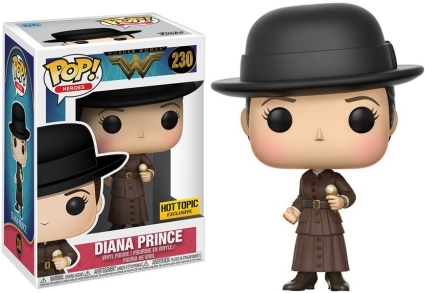 Finally receiving her own movie, Pop! 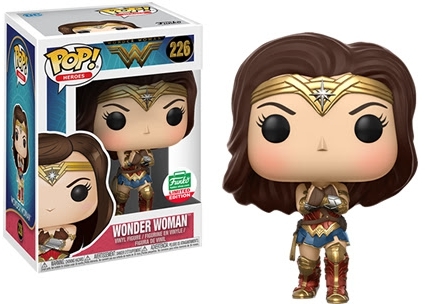 Heroes is the place to find more Funko Pop Wonder Woman options as well as additional subjects from the film. 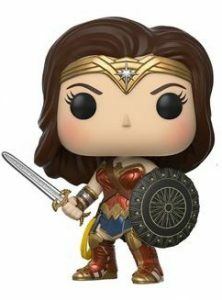 Part of the DC Extended Universe (DCEU), Wonder Woman serves as the Amazonian Princess' origin story. 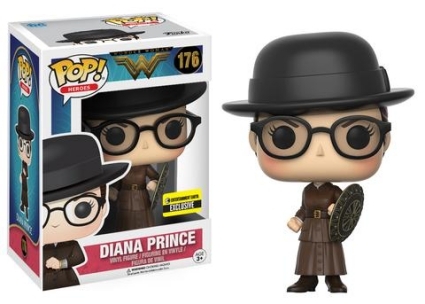 The theatrical release follows a young Diana Prince as she leaves Themyscira for the first time to help end World War I after meeting Steve Trevor, portrayed by Chris Pine. 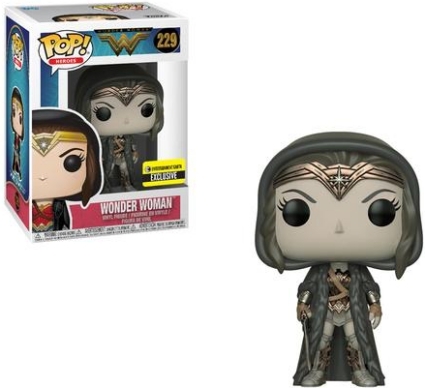 Order Funko Wonder Woman Figures on Entertainment Earth. 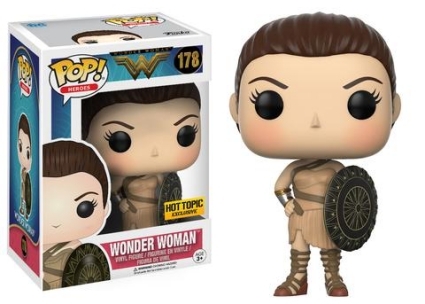 The Funko Pop Wonder Woman Movie line feature the Goddess of Truth in a dark and somewhat glossy battle armor. 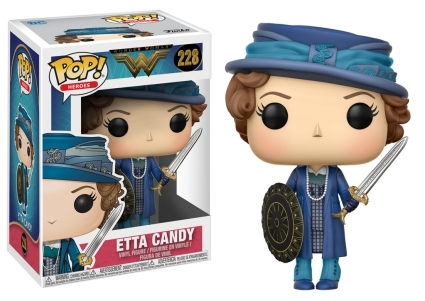 She has a sword in one hand and a black-and-gold shield in the other. 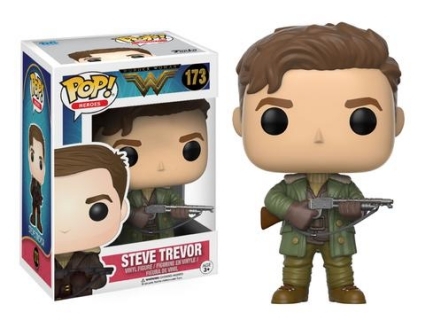 Steve Trevor is dressed in military gear including a heavy green jacket over a tan turtleneck and brown vest. 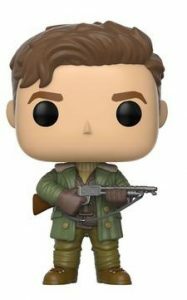 Additionally, the Air Force pilot holds a gun with gloved hands and his finger on the trigger. 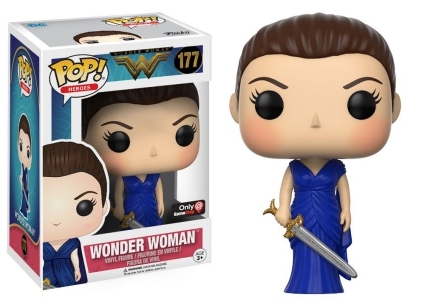 Connie Nielsen portrays the beautiful Queen Hippolyta in the Wonder Woman movie, and her main option is seen elegantly styled in a gold tiara that slightly covers the sides of her pale face. 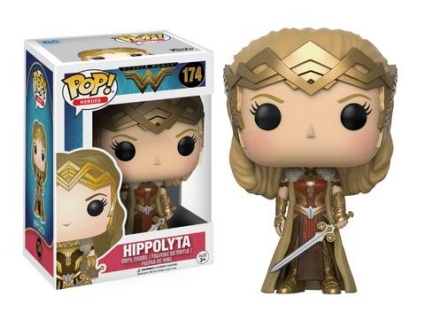 Also wearing gold gauntlets with a sleeveless robe, Hippolyta grasps a more slender sword than Wonder Woman’s. 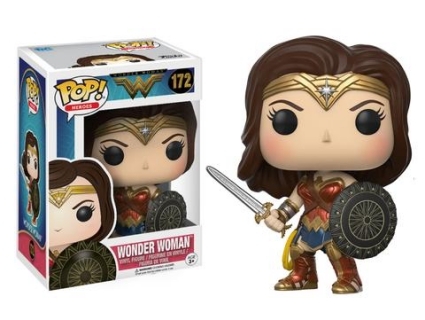 As the female face for DC Comics, Wonder Woman has already received numerous figures, which are detailed in our comprehensive Funko Pop Wonder Woman guide. 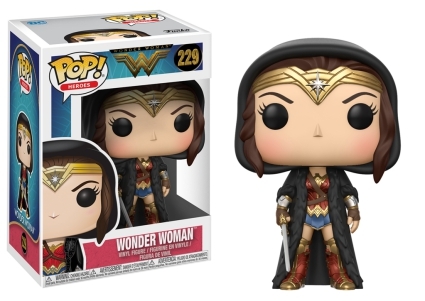 Gal Gadot’s version has several earlier options from Batman v Superman: Dawn of Justice, too. 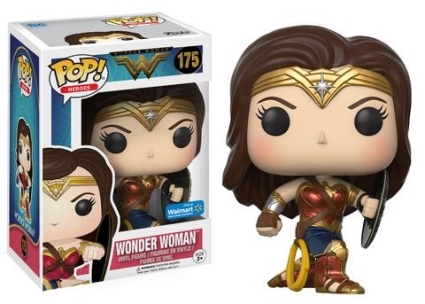 Officially announced at the 2017 New York Toy Fair, Funko Pop Wonder Woman movie figures stand approximately 3 3/4" tall. 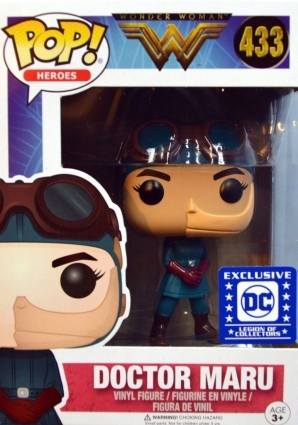 More figures will be added to the guide as they are revealed. Last one on this list is 178. 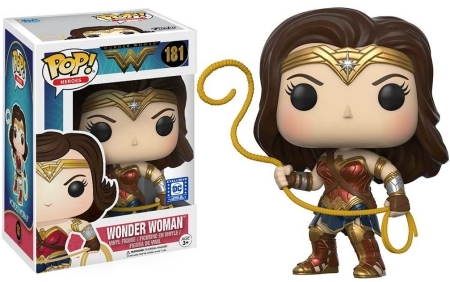 Legion of collectors released 181. It’s not on this list nor obviously is 179 or 180. What are those? 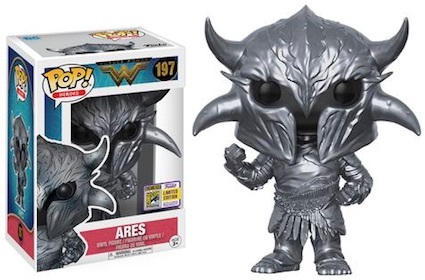 Anybody know if there will be an Eres pop? 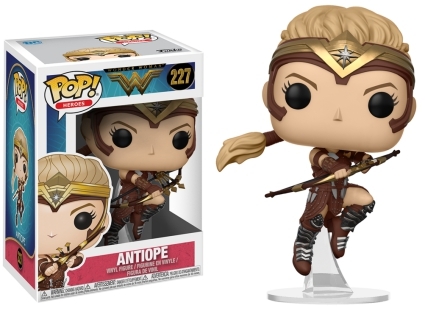 Or an Antiope? Or maybe some of the team. ?